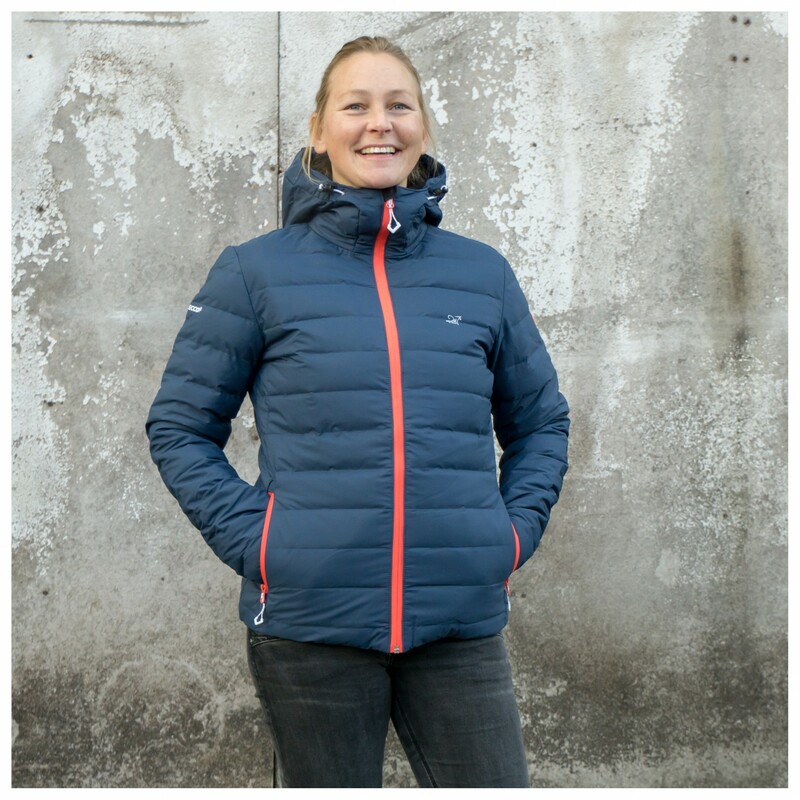 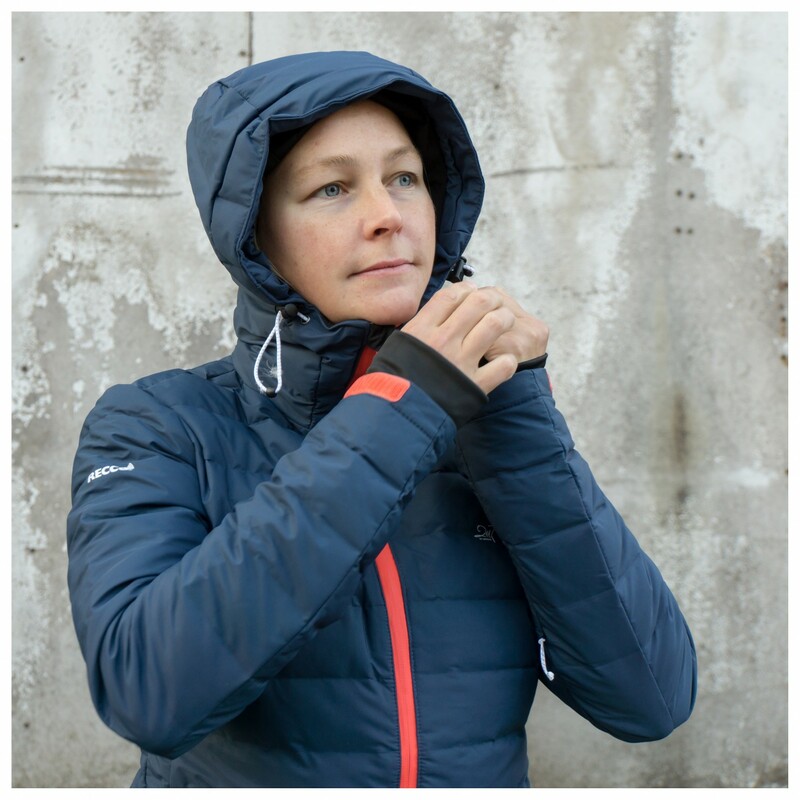 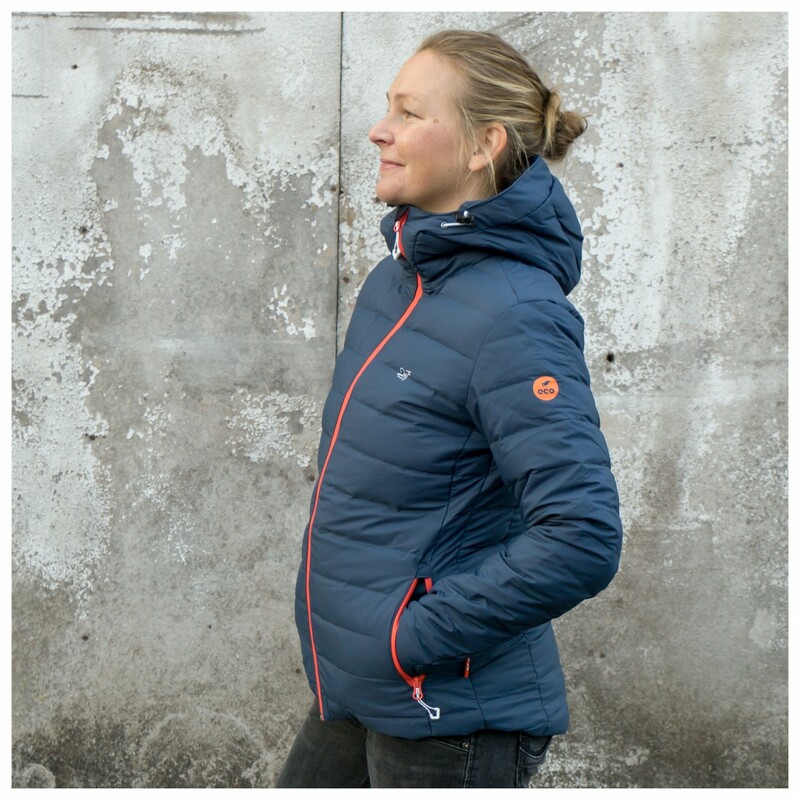 The 2117 of Sweden Women's Eco Down Ski Jacket is an eco-friendly jacket made of renewable materials! 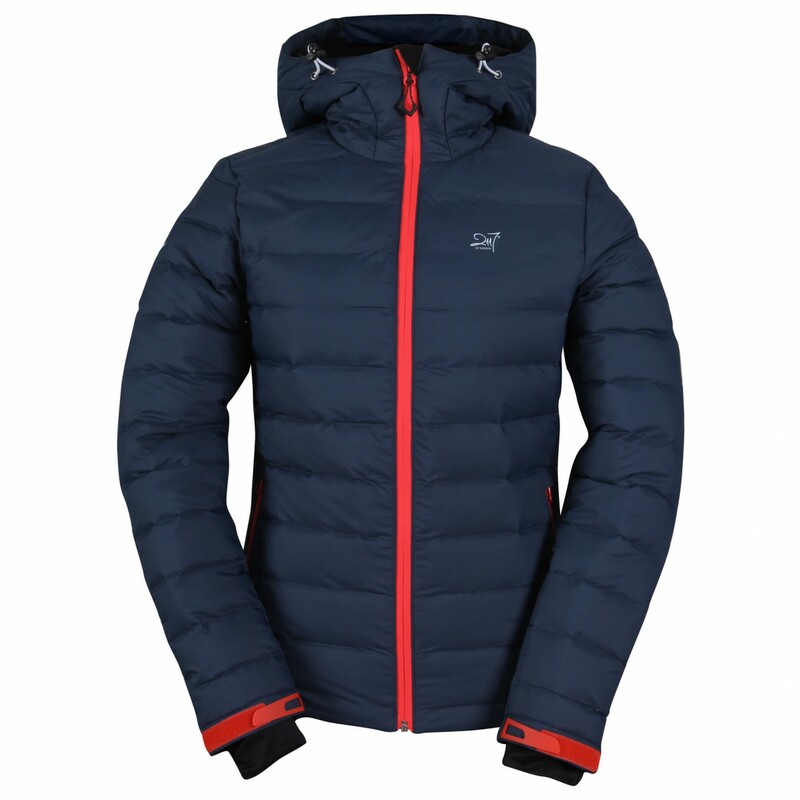 More specifically, this warm ski jacket is constructed from partly recycled windproof and waterproof synthetic fabric. 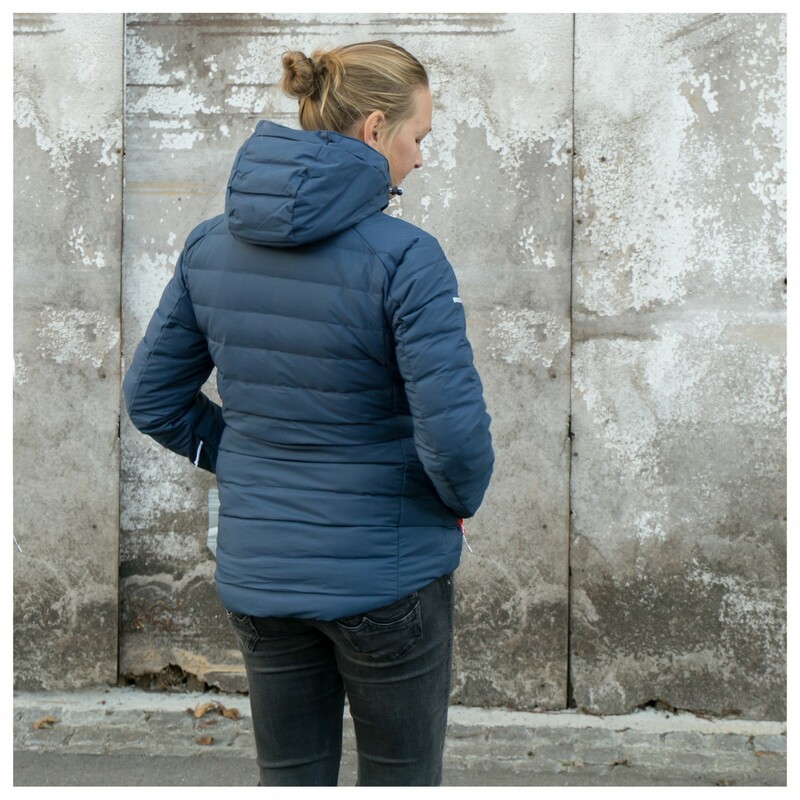 It is unsusceptible to light drizzles and will keep your upper body nice and warm as a result of its high-quality down insulation. 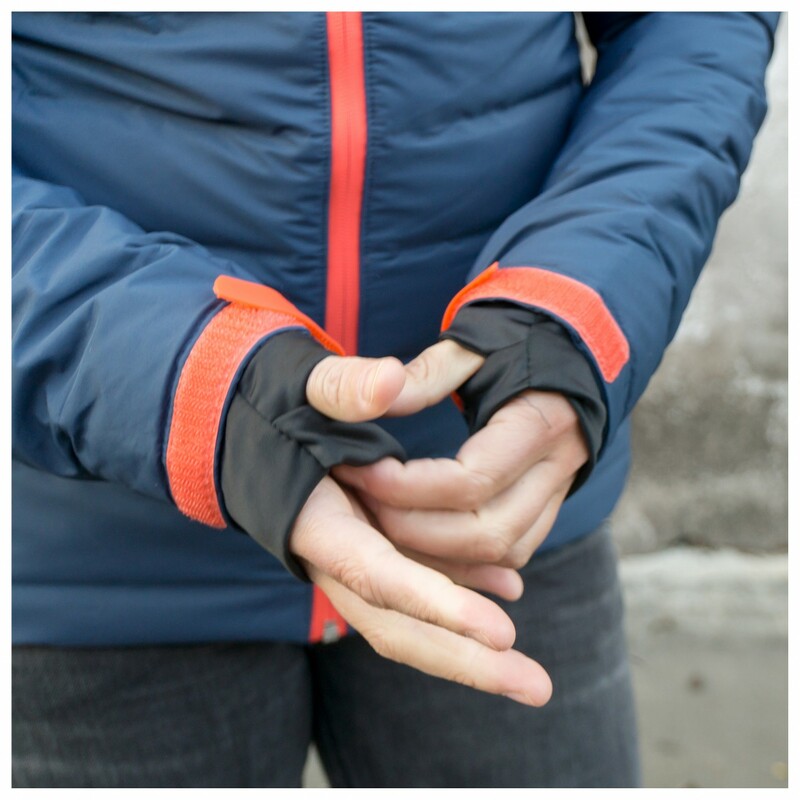 Small air pockets will provide the necessary insulation and guarantee enough ventilation during physical activity. 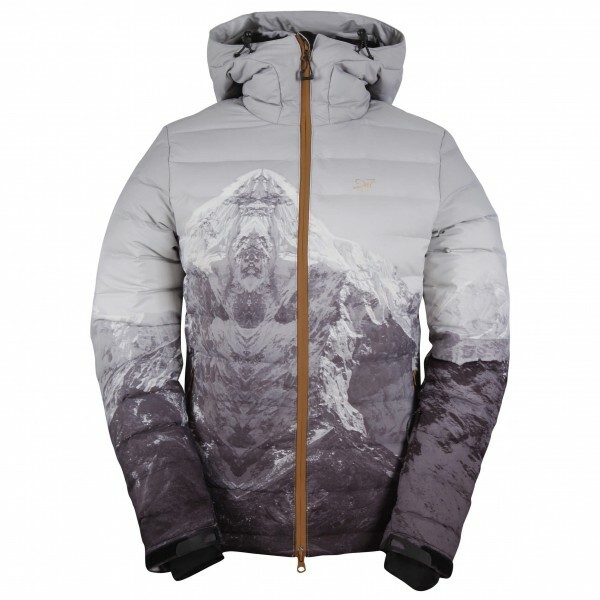 Thus, you won't experience any unpleasant clamminess! 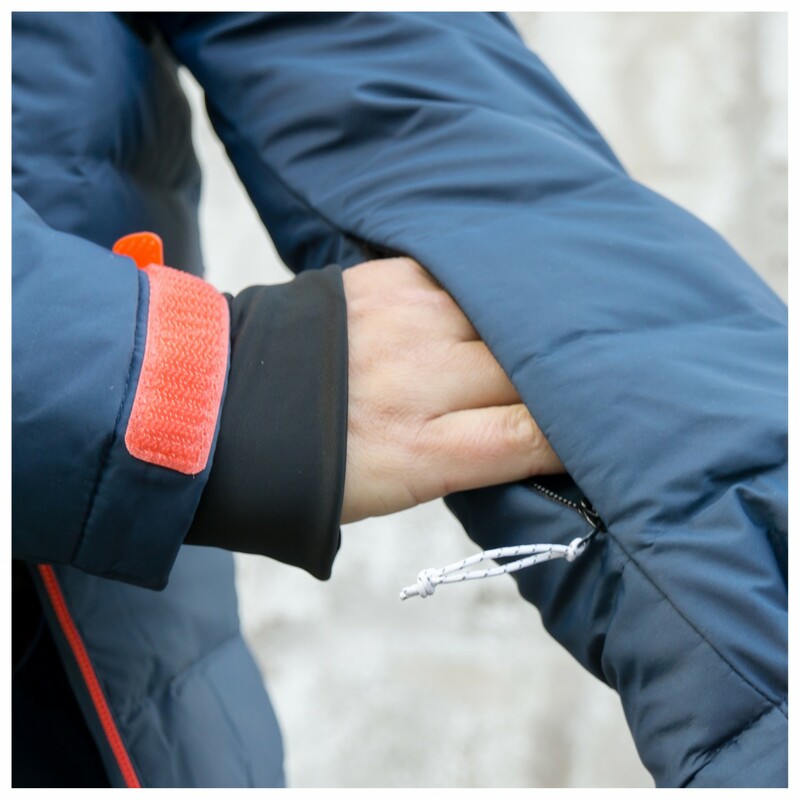 For protection from powder, the snug-fitting jacket boasts a removable snow gaiter, hook and loop fasteners on the sleeves and an adjustable drawstring hem. 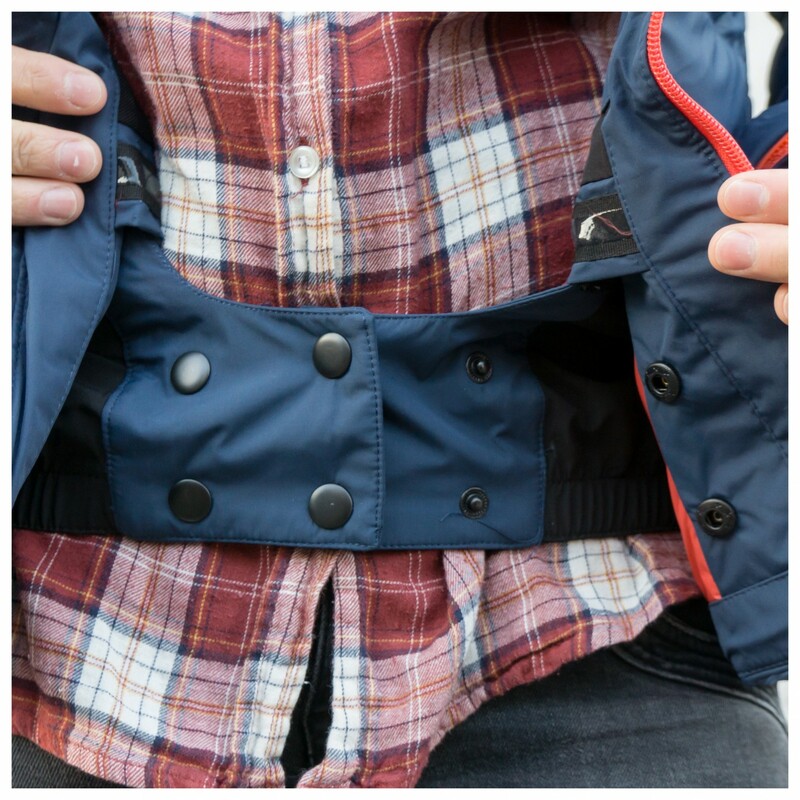 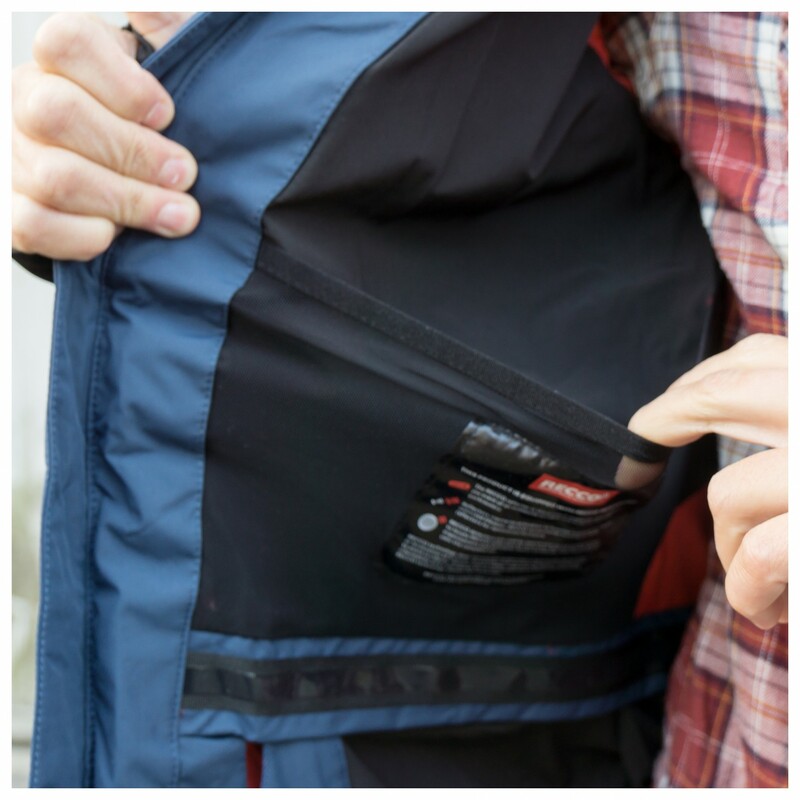 There is a total of four pockets with waterproof zips that are perfect for storing your small essentials. 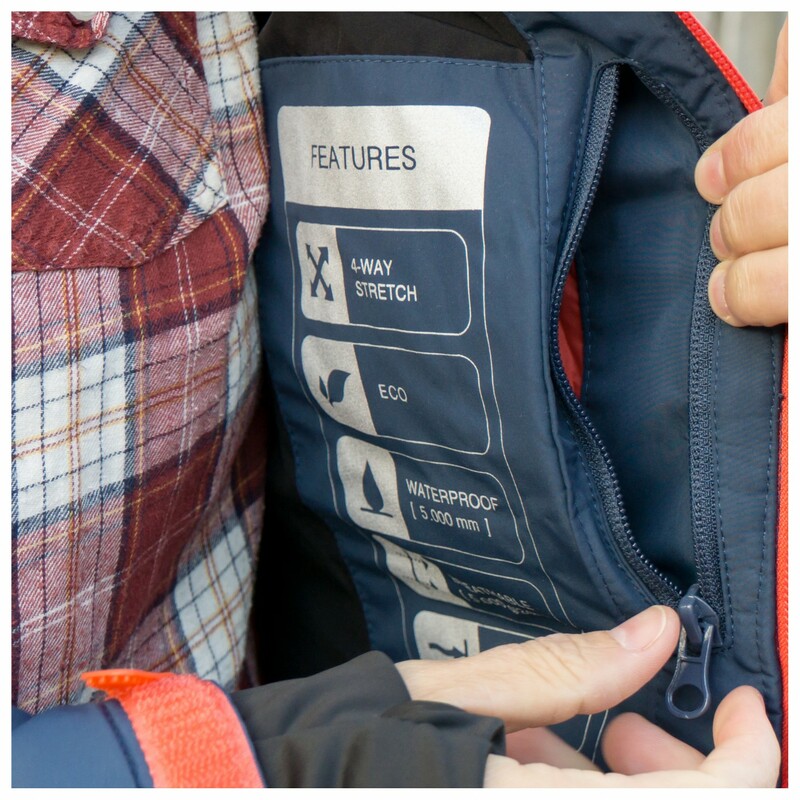 Plus, the jacket's equipped with a Recco reflector as well, just in case! 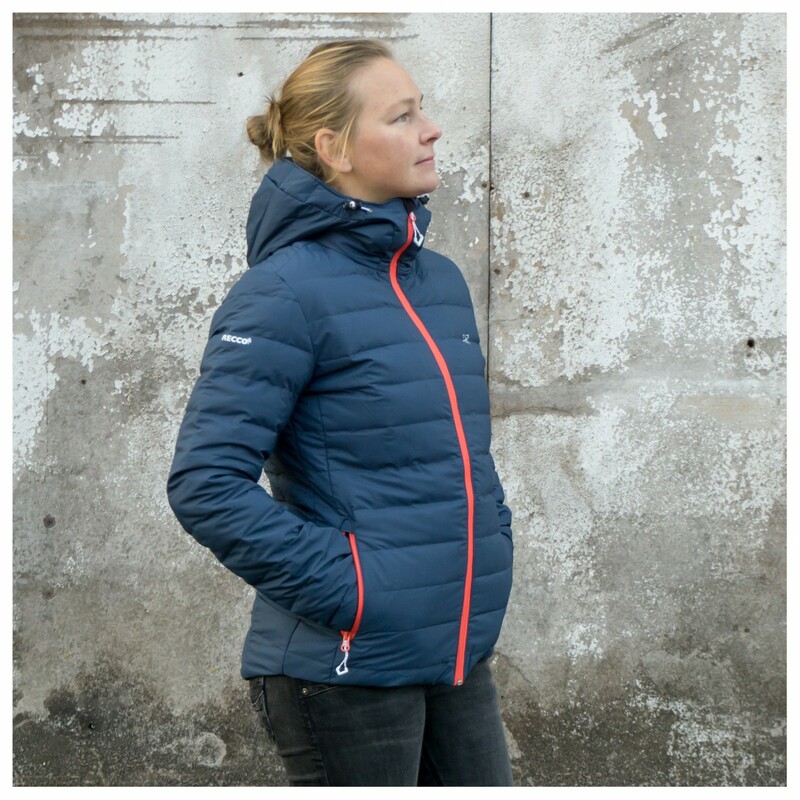 Regardless of whether you choose the monotone or printed option, the 2117 of Sweden Women's Eco Down Ski Jacket Mon will serve you well!